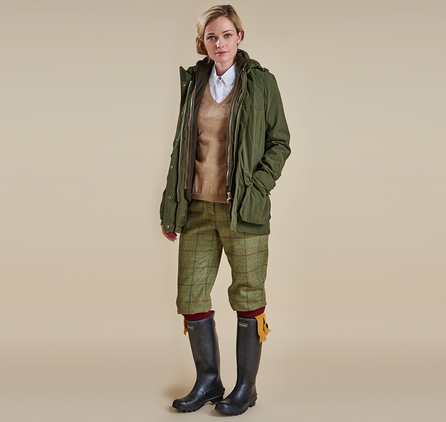 From Barbour Sporting's Shooting collection, the Chapeldale is an all-weather jacket and waistcoat duo that can be worn together or separately. 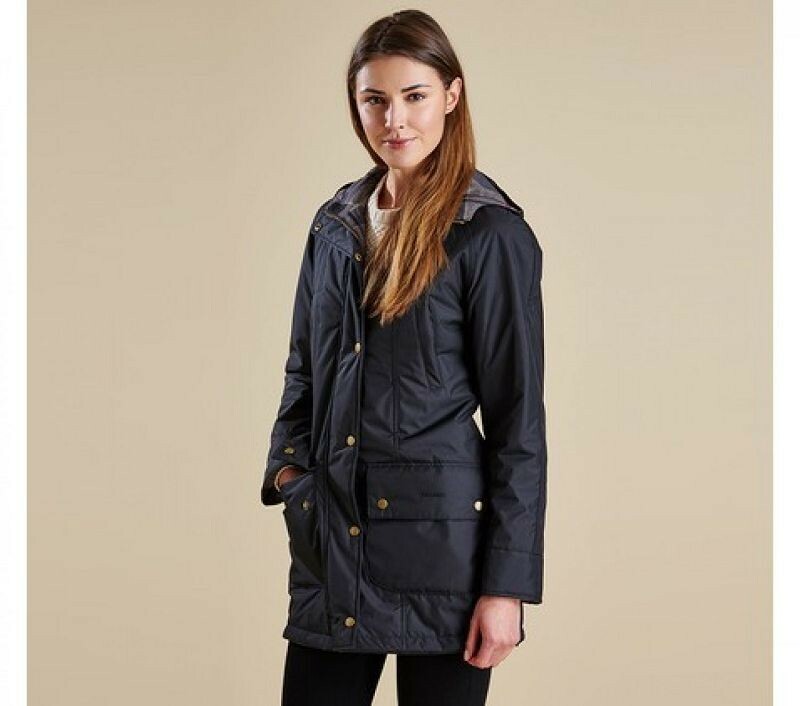 The lightweight, versatile jacket is constructed with a waterproof, windproof and breathable outer, articulated sleeves for ease of movement, and spandex inner cuffs with thumb loops. 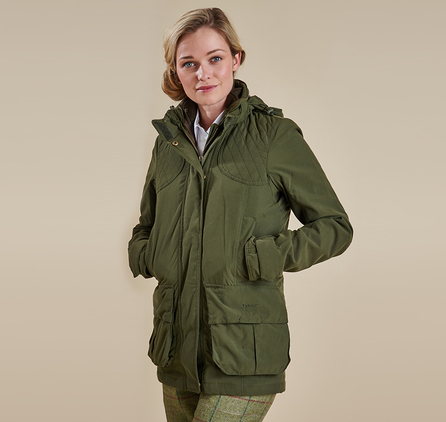 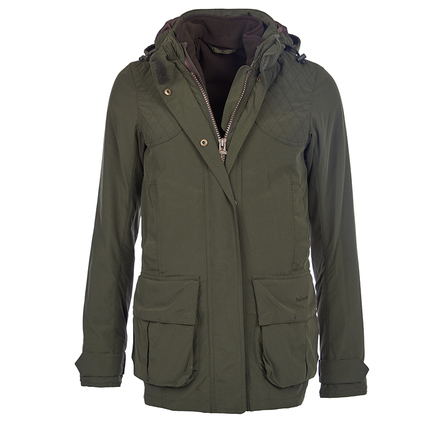 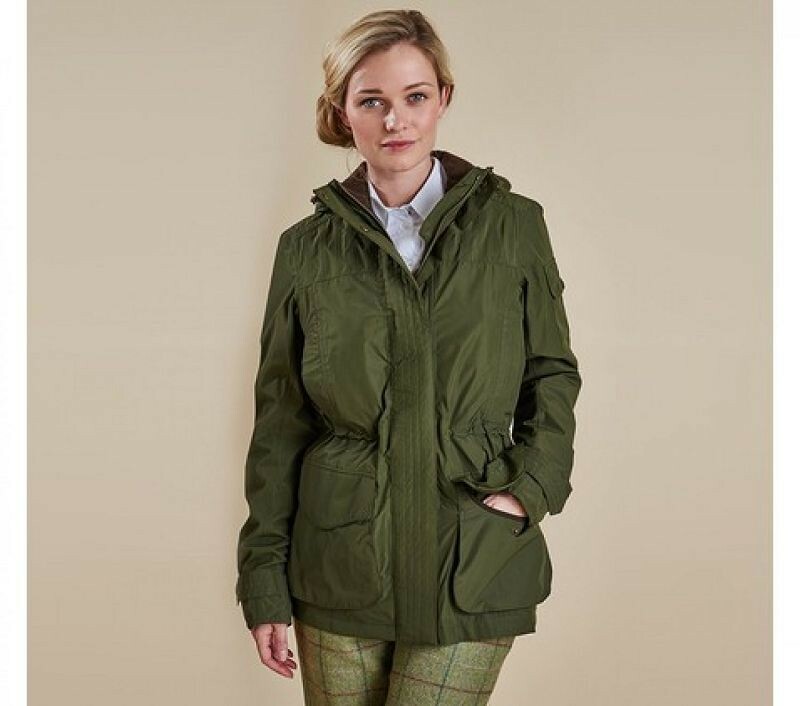 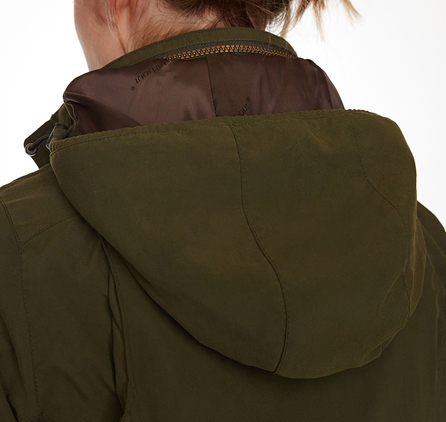 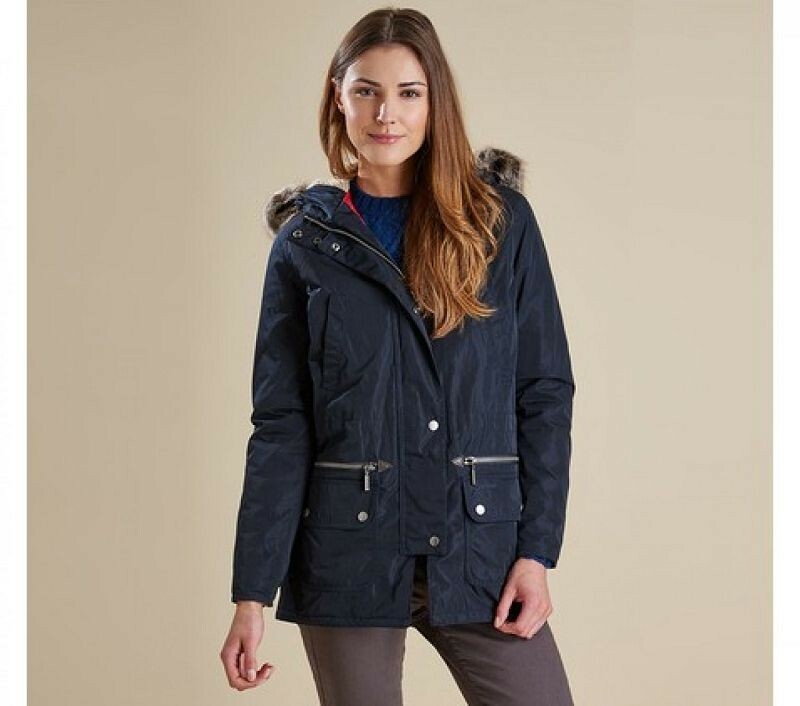 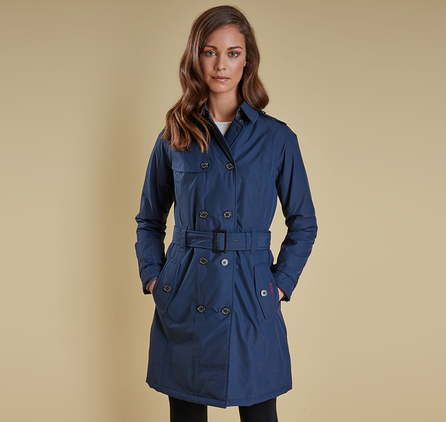 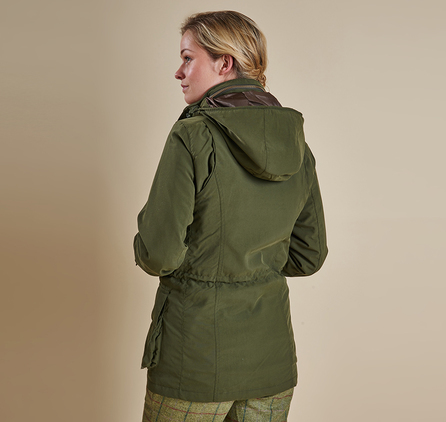 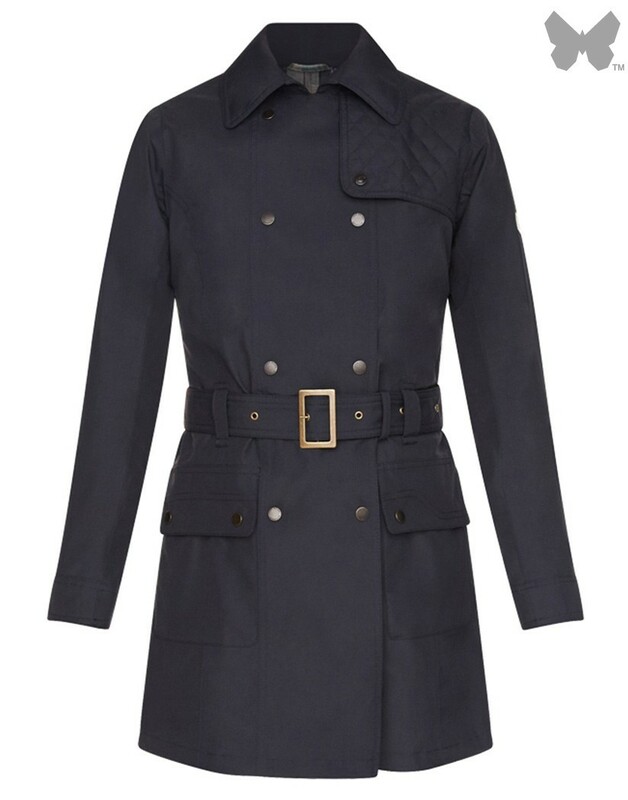 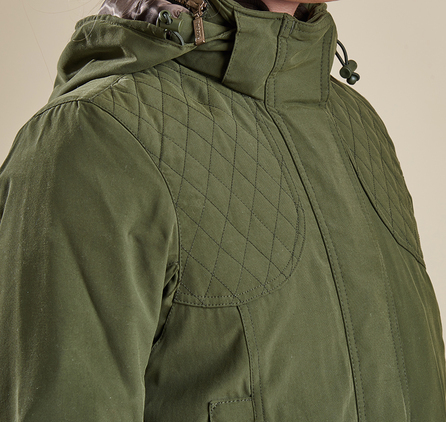 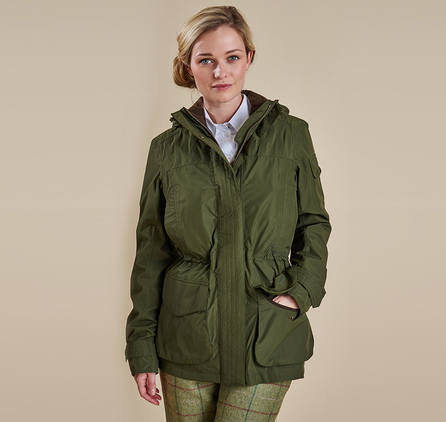 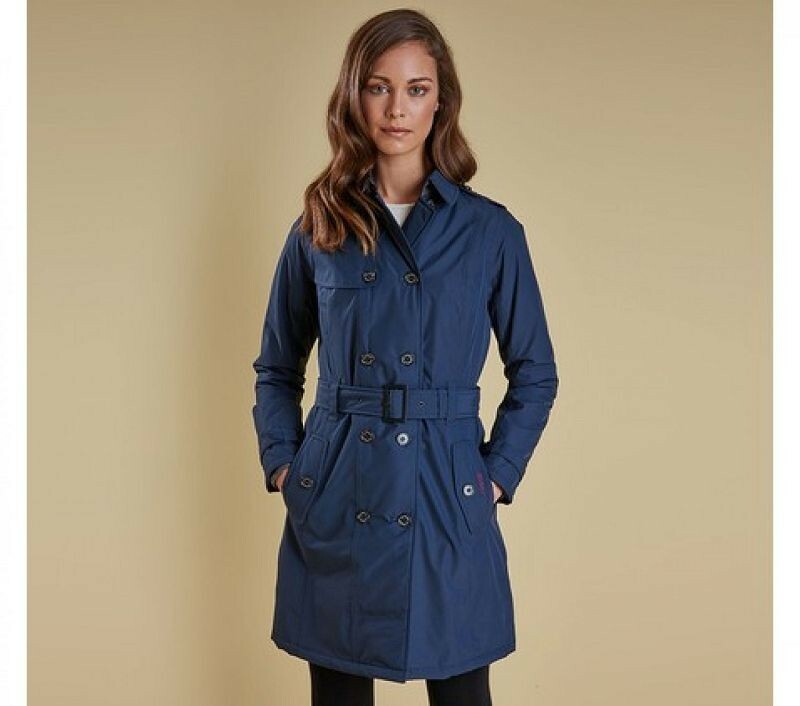 The funnel collar houses a large stowaway hood and is lined with Alcantara for extra warmth, while Barbour's signature diamond quilting to the shoulders prevents gun slippage. 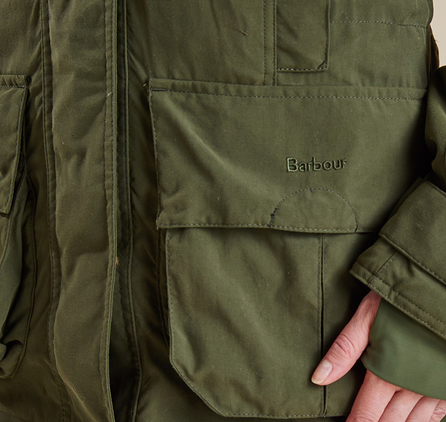 Waist-height handwarmer pockets offer essential warmth, and two bellows pockets feature retainer straps for easy access to cartridges. 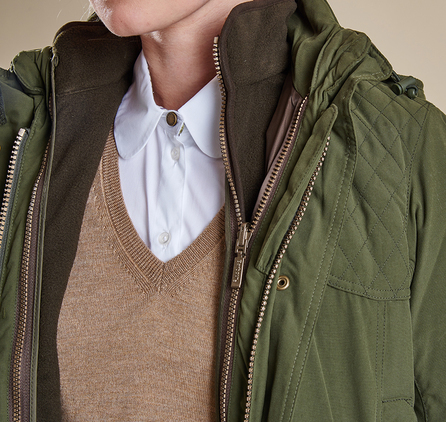 The accompanying fleece gilet can be zipped into the jacket on cold days, or worn alone over a shirt or jumper when the weather is milder, making the Chapeldale a truly versatile addition to any shooting wardrobe.